Umar Iqbal (SM’IEEE) is serving as Inertial System Product Lead, Ontario Region, Modern DSP Technologies Inc. and working as Assistant Professor (Adjunct) at Queen’s University. 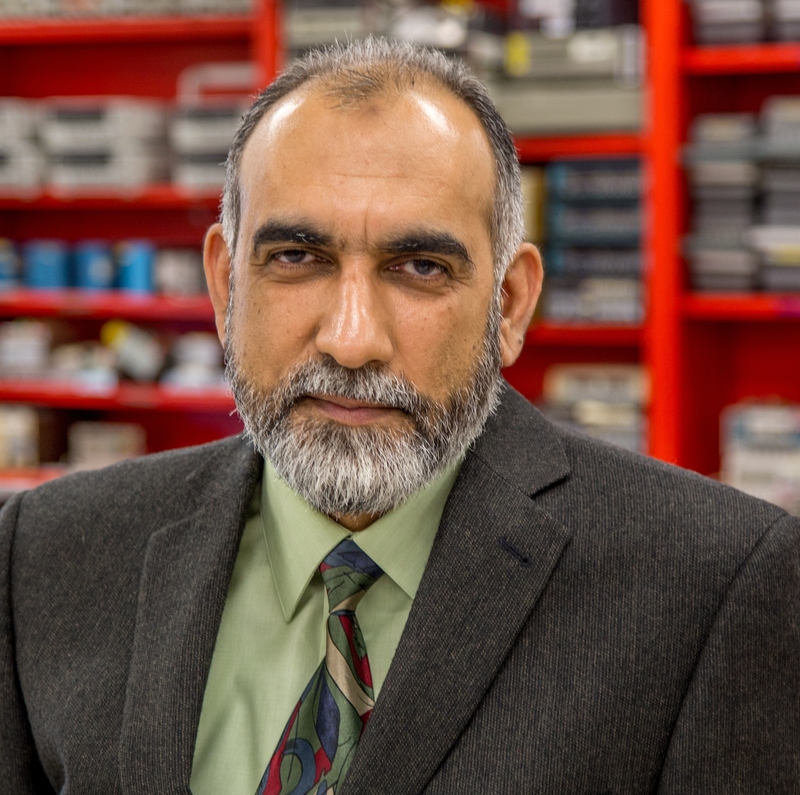 Dr. Iqbal is also serving IEEE as Associate Editor of Canadian Journal of Electrical and Computer Engineering and Vice Chair (Program), IEEE Kingston Section. He completed his Ph.D. Electrical & Computer Engineering from Queen’s University, Kingston, Ontario, Canada, in 2012. He has served as the Chair of the IEEE Teacher In-Service Program Kingston Section, Secretary of the IEEE Kingston Section, and as a member of the Senate Committee on Academic Development, Queen’s University. He is the recipient of the number of prestigious awards, scholarships, and industrial fellowships, including Industrial Research and Development Fellowship from The Natural Sciences and Engineering Research Council of Canada (NSERC), and Alberta Innovates Industry R&D Associates Fellowship. His research work resulted in twenty-eight journal/conference publications.